Isn’t this a tech blog? However, I don’t live tech 24/7 – expect the occasional non tech, and yes probably rally related article. 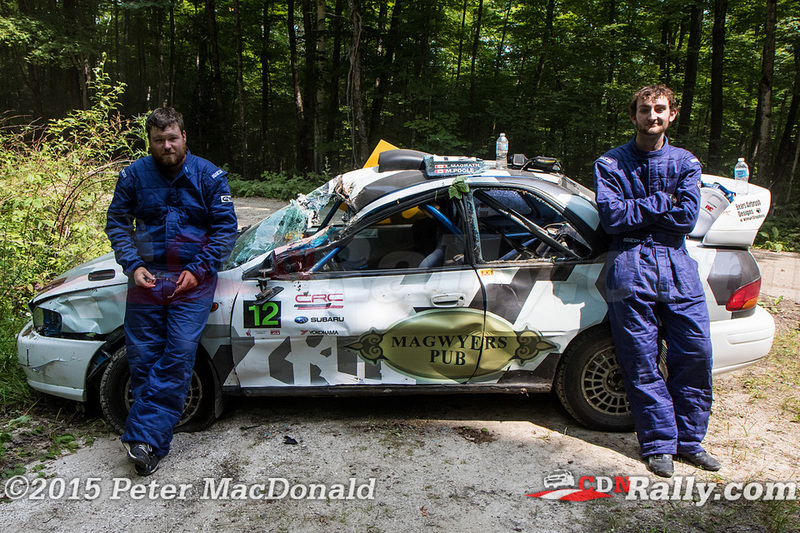 I have been involved in the Canadian Rally scene for 10 years, first a scrutineer, marshal and medic but more recently as a stage commander and course car. 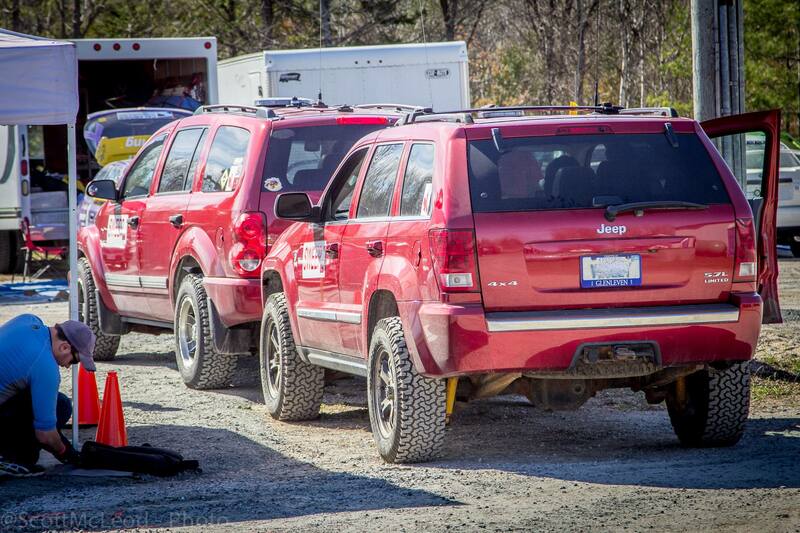 For the 2015 season I have been invited by the Rally Sweep Ontario team led by Bob Boland to assist with the recovery team, this is the elite core of individuals who excel at vehicle recovery. 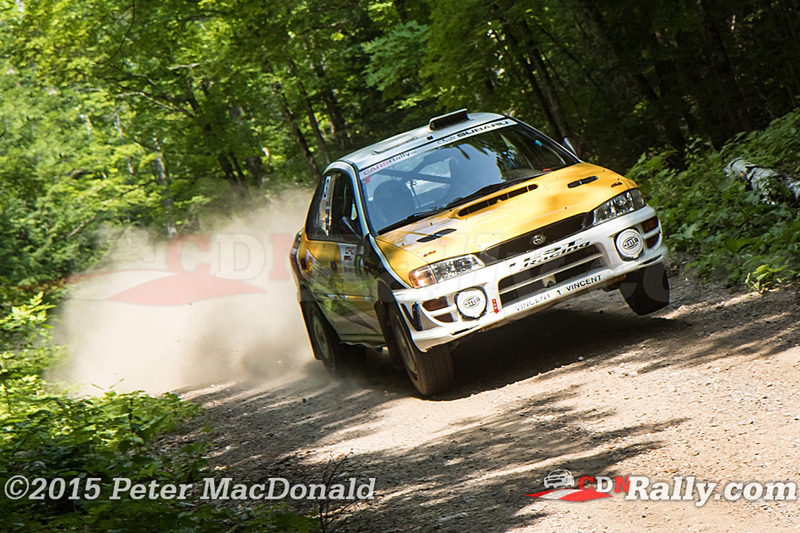 First at Rallye Perce-Neige in Maniwaki where I navigated for Dave and his team, and more recently at the Lanark Highland Forest Rally as the co driver for team lead Bob Boland. The 2015 season round 2 for the regional event is held on a road used for many years near Renfrew Ontario and this year we had a new stretch of road to add to the previous “Lavant Mill” stage. With Umphersons Mill bringing a new road to the race it was going to be an interesting day. The weather was excellent and the event went well. It was great to see some serious competition, Martin Donnelly and Angela Cosner, Chris Martin and Alan Ockwell, Nick and Kelly Mathew, Jeremy Norris and Jeff Hagan. These are some pretty serious competitors that have competed well in national events. This was turning into a national level competition. After only one recovery all day (6:50 in video), I found myself assisting in the service area operated by the Ryan Huber Rally Race Developments, servicing for both of his competitors during tight service intervals. Jumping back in to my co-driving responsibilities with Bob and the Sweep team, the rest of the day was uneventful for us, which means some great racing. 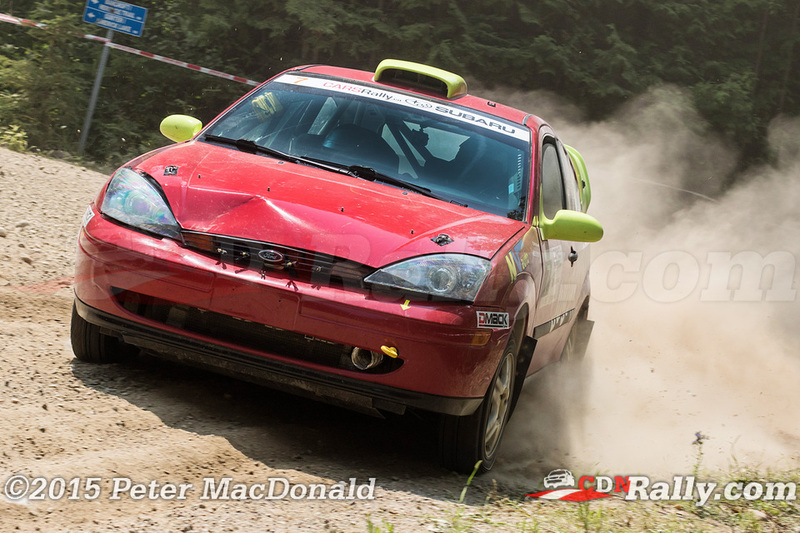 The coverage of this event can be seen here covered by the team at CDNRALLY.COM who are doing a great job at covering the OPRC events.